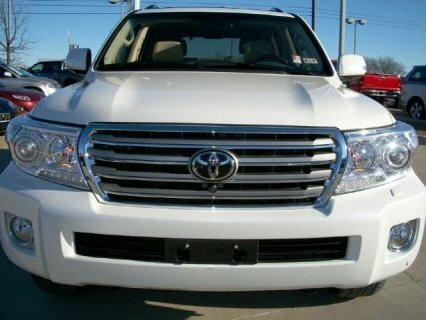 سوق العرب ليبيا المفتوح | سوق السيارات | سيارات تويوتا Toyota | SALE:- 2013 TOYOTA LAND CRUISER. 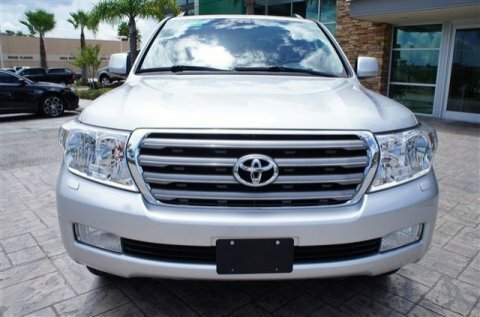 SALE:- 2013 TOYOTA LAND CRUISER. This car is very much available for sale and it is ready to be sold to who ever is ready to buy it. 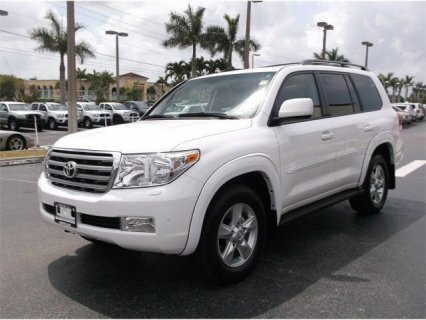 TOYOTA LAND CRUISER 2011,FOR SALE. 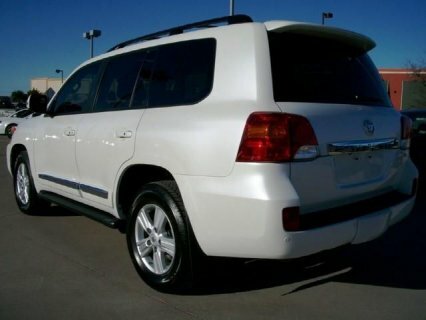 MY 2011 TOYOTA LAND CRUISER,V8. 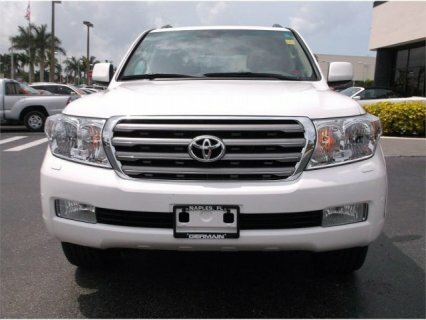 2013,TOYOTA LAND CRUISER FOR SALE.